Sept is a free responsive corporate agency HTML5 template. Nicely crafted with HTML5, CSS3, jQuery & Bootstrap 3. Download this free corporate template. Last week we received a great template submitted by CantoThemes. It’s SEPT which is a Free Responsive Corporate Agency HTML5 Template. 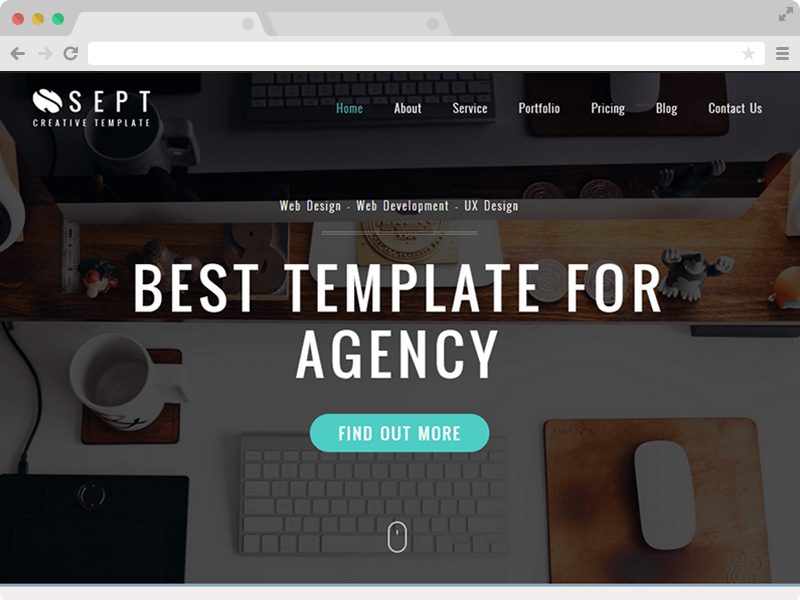 SEPT Corporate Agency template is nicely crafted with HTML5, Bootstrap3, jQuery & CSS3. 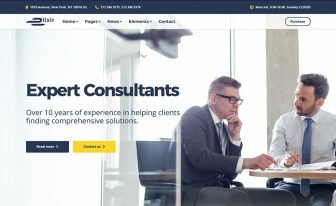 You can design your amazing corporate agency website without any coding skills with this free responsive corporate agency HTML5 template. Sept has the mobile first design concept, a technology where the template is designed for mobiles first and then rescaled for other devices. 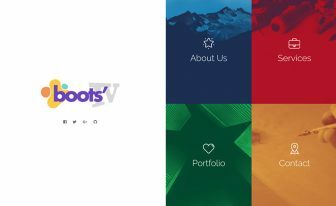 It used the mighty Bootstrap 3, the powerful and popular CSS framework ever till now. Your potential visitors can browse your website from mobile phones, tablets and all kind of handheld devices and see it work perfectly. The elegant design with this mobile friendliness will surely make an impression on them. Also, as Google ranks mobile friendly and responsive sites top, it will surely be beneficial for you. You can check the responsiveness and mobile friendly behavior on Am I Responsive and Google Mobile-Friendly Test respectively or you can check it out on your devices too. Sept – a Free Responsive Agency Website Template is built according to Google SEO Friendly Guide, so it is entirely SEO friendly site template. Why should a site need to be SEO friendly? What are the benefits of an SEO friendly website? Surely there are benefits. Search engines like Google, Bing, Yahoo etc search more than a million similar sites following the tags or words one search for. How do search engines decide which site to put first and which one to last? Besides Responsiveness and Mobile Friendliness, SEs look for SEO friendly sites. So to be top of the search list, a site should be SEO friendly. 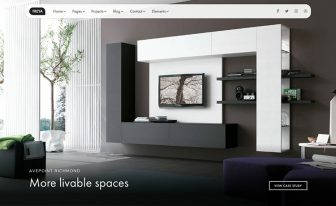 Sept is an SEO friendly free HTML5 site template. If you design your site with Sept and put your contents carefully then Google and other search engines will surely rank your site higher. Sept is a One Page Free Responsive Corporate Agency HTML5 Template. People love one page templates these days as it is easy to navigate and all the information is on the same page. SEPT has a very creative and unique design. 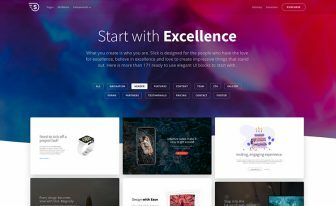 It has a grand color scheme which is light, yet eye catching made sure by its smooth scrolling and nice jQuery and CSS3 effect. 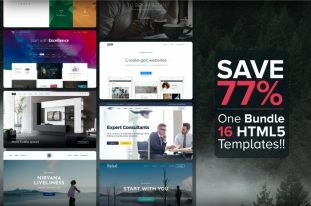 Use this elegantly designed free responsive corporate agency HTML5 template for your next web design project. Free Responsive Corporate Agency HTML5 Template has working PHP ajax contact form. All you have to do is to change the email address where the email is to be sent via the contact form. This awesome free responsive corporate Agency HTML5 template is designed by CantoThemes. If you like Sept- Free Responsive Corporate Agency HTML5 Template useful, please don’t forget to buy us a coffee! Of course, there’s the download button on the top right corner which says “Please Download with a tweet :)” for the returning visitor. If you’re here for the first time then please enter your email and get it right away. Thanks for asking. Pingback: Top 10 Free Agency Website Bootstrap Templates in 2016.